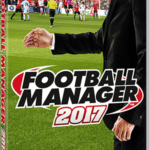 Football Manager Mobile returns for the 2016/17 season and will feature two brand new playable nations. 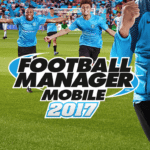 FM Mobile is quick and accessible, but still delivers the authentic management experience and features all of the world’s top players and leagues. 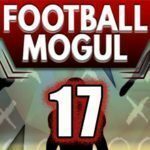 Release Date: November 2016Developer: Clay DresloughPublisher: Sports Mogul Inc.